1. Hundred of moulds and dozens of technical formulas make it possible to produce all kinds of popular biscuits, such as cream biscuits, calcium biscuits, multi-vitamin biscuits and vegetable biscuits. 2. 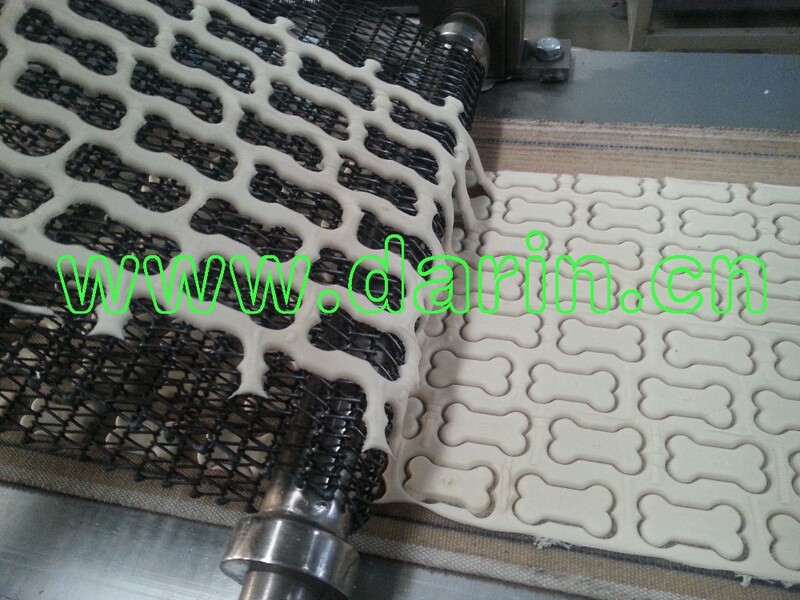 Pet biscuit equipment can produce different shapes of biscuits, such us round, bone, triangle, or long sticks. 3. 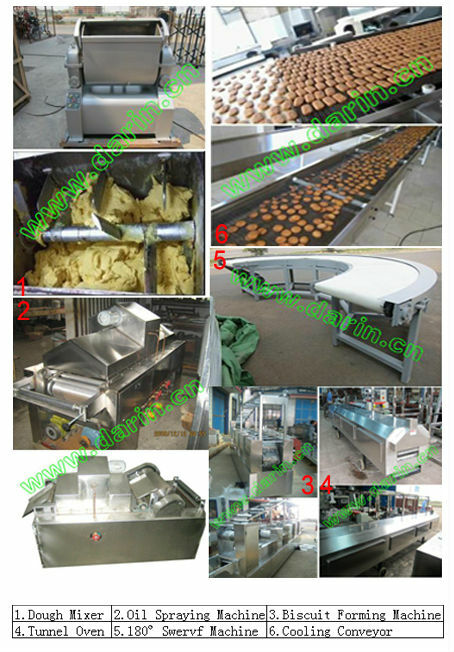 Pet biscuit equipment can be combined freely according to the condition of customer`s workshop space and requirement of biscuit technology. These all can reach the ideal purpose. 4. 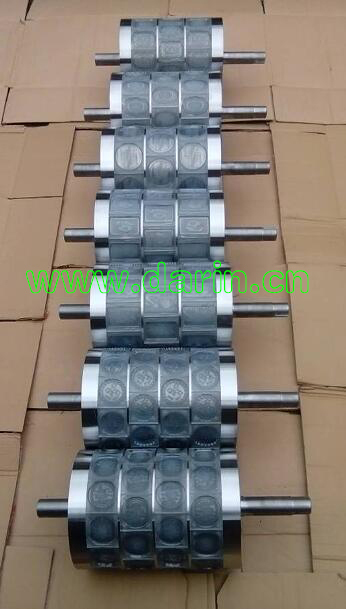 Pet biscuit line use imported electric components and its speeds are changed by frequency conversion. They save energy and are dependable, May be controlled single or combined. 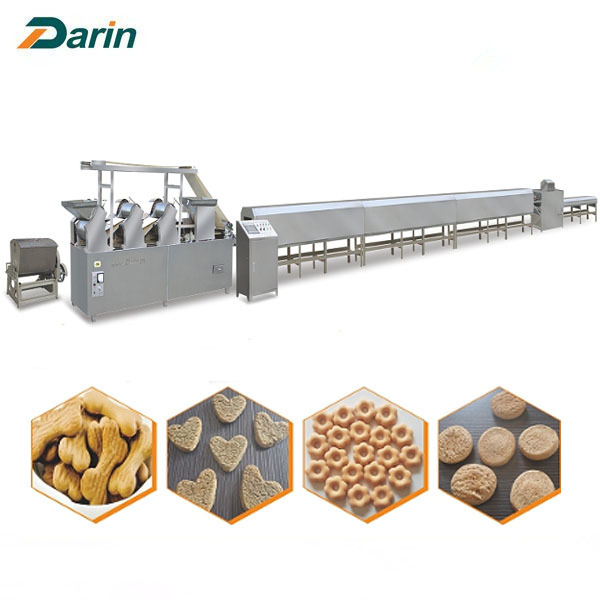 Our DR-300 Baked pet dog biscuit manufacturing machine has original design, compact structure and high automation, is developed on the basis of Japanese technology. All working procedures, from feeding, calendaring, shaping, wastage recovering, drying to cooking, can be accomplished in one time. 1. 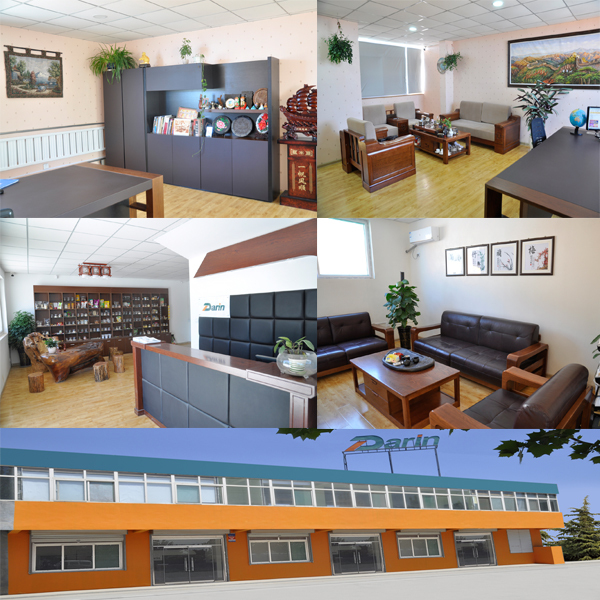 We make accurate factory layout design according to customer`s factory size; if the customer needed, we could make workshop design with electricity power, water supply, gas power, material storage, final storages, worker`s restroom, etc. 5. 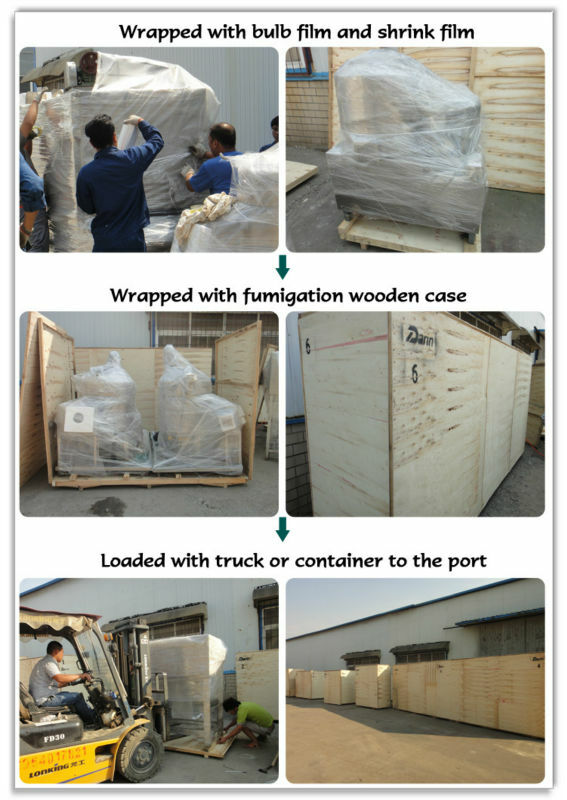 Our engineers can provide basic formula for the production, and help the customer to produce good quality food according customer`s detailed formula. Looking for ideal Biscuit Plant Pet Food Manufacturer & supplier ? We have a wide selection at great prices to help you get creative. All the Pet Biscuit Making Machine are quality guaranteed. 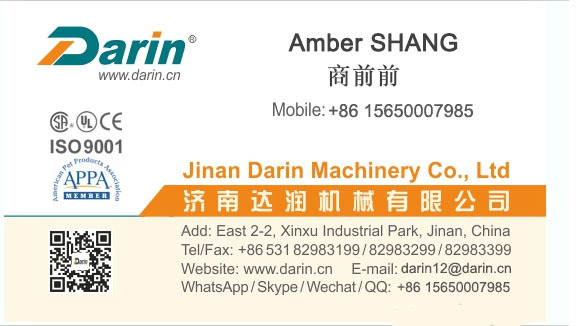 We are China Origin Factory of Biscuit Factory Machinery. If you have any question, please feel free to contact us.